Playgrounds.net Blog: New Products Coming Soon! I am pleased to announce that we will be adding new products to our site! It is always exciting to add new products. Bringing you a variety of great items is what we are striving for. 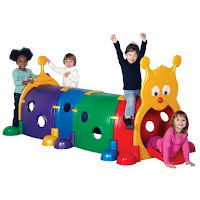 We are going to be adding some indoor residential items such as tunnel cubes, crawl thru caterpillars, indoor playhouses, tumbling mats, and sand and water tables. 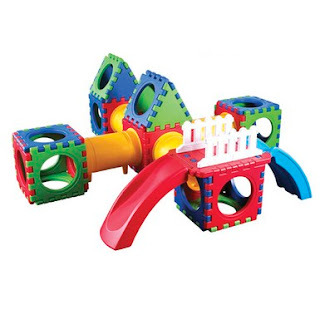 Keep checking back to see these great new products!